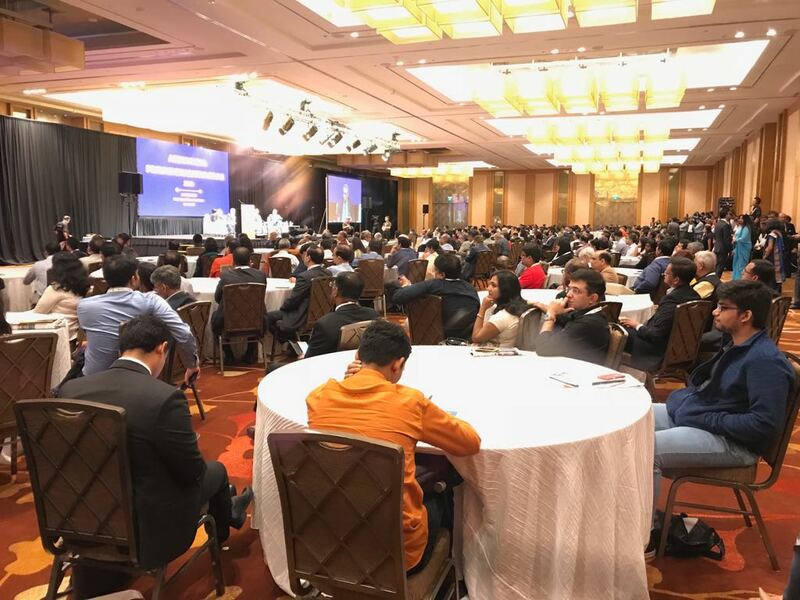 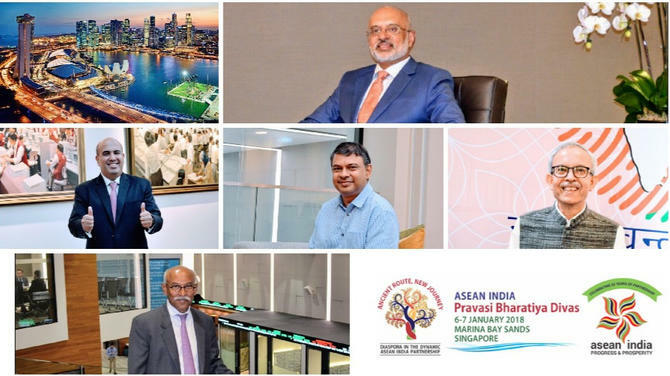 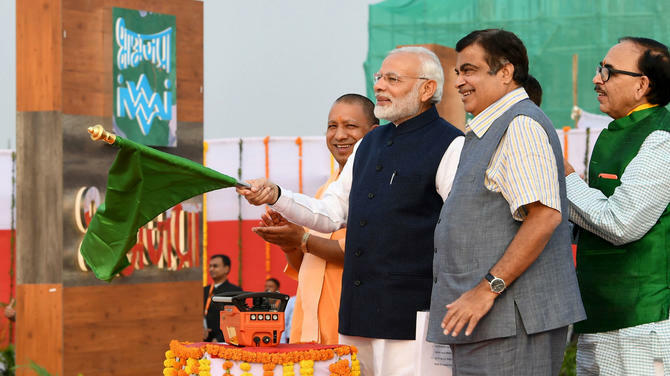 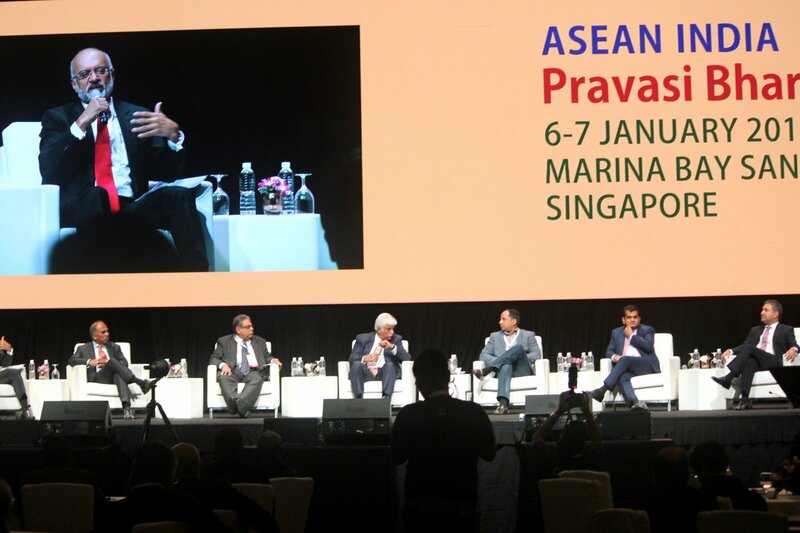 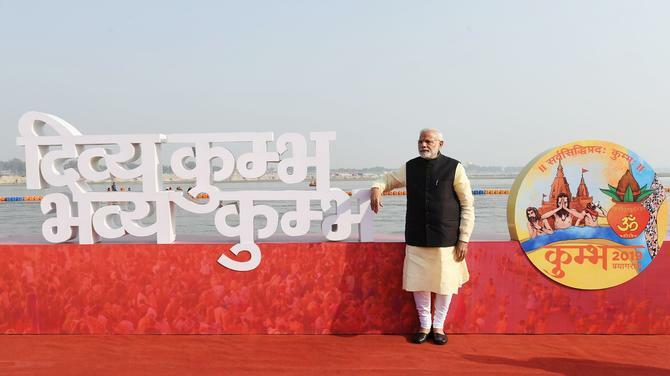 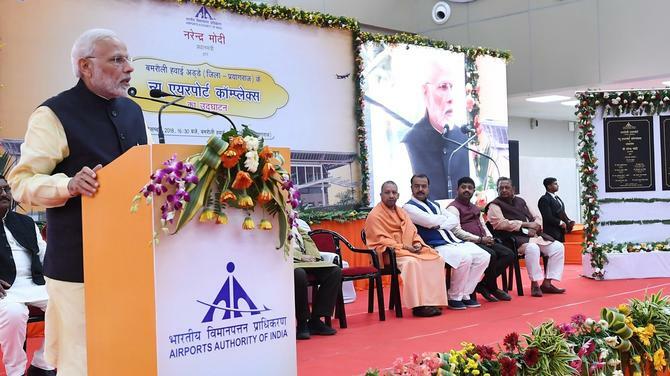 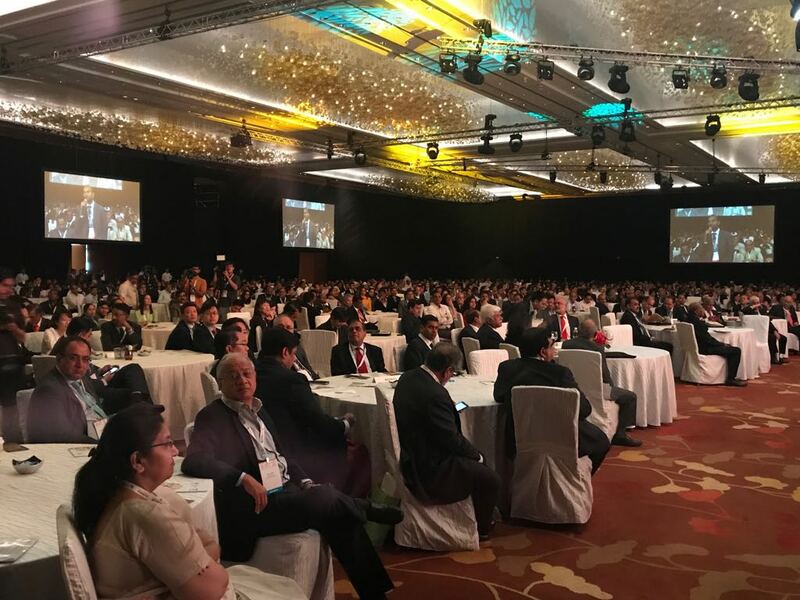 Focusing on digitisation, youth empowerment and closer ties with South East Asia, the best and brightest minds of India and the ASEAN met at the Pravasi Bharatiya Divas organised in Singapore to commemorate 25 years of partnership between India and ASEAN. 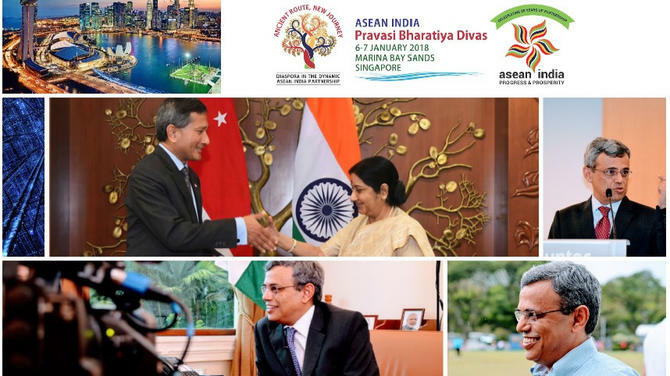 The theme of the event is 'Ancient Route, New Journey: Diaspora in the Dynamic ASEAN INDIA Partnership'. 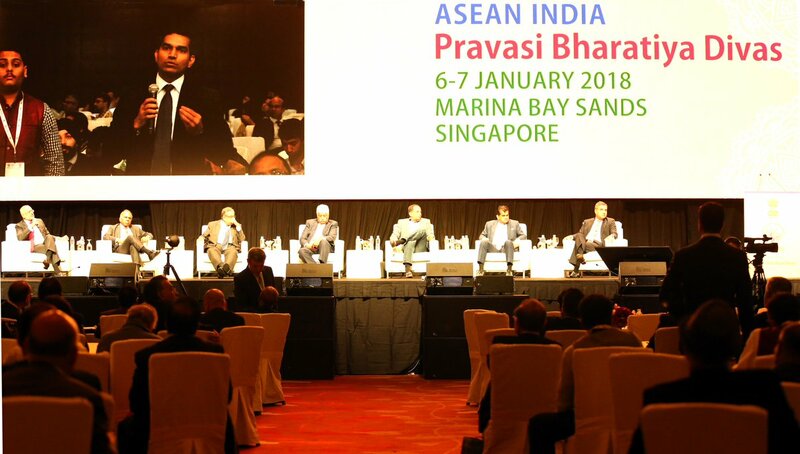 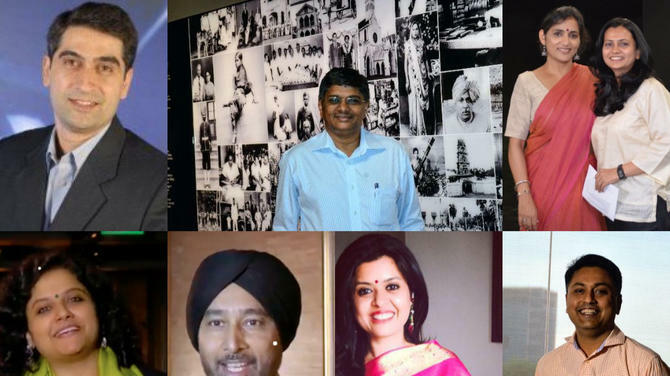 There are multiple panels at the event discussing business, geopolitics, culture, youth, history, education, research, science and technology of India and the ASEAN region.